Happy new year, everyone! 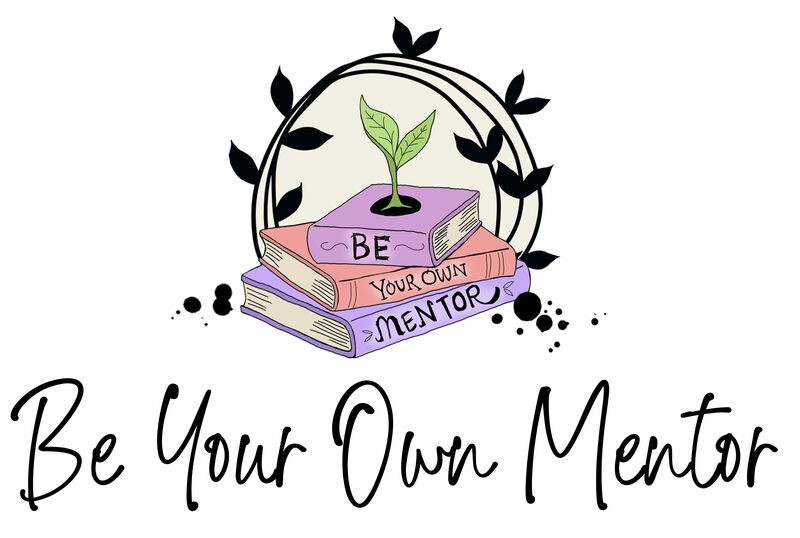 I am so pleased to join Be Your Own Mentor to do one of my favorite writerly things: Encourage and inspire others! *throws confetti and does an embarrassing victory dance* But before we jump into the inspirational part, first an introduction (I promise this pertains to the post, haha). I’ve been through it all this past year: I’ve edited my third completed manuscript through Author Mentor Match, queried for the first time ever with that WIP, started writing something new, realized my queried book wasn’t going to be “The One” and then edited my next project (which should be ready to query soon, eep!). This is the cyclical process that many authors go through before landing an agent and if you’re currently at this stage, I feel ya. For some, this part of your career may be short, but for others (like me), it might be a bit longer. To encourage you to keep moving forward, today’s post is going to be less of a “lesson” and more of a “listen”. I’ve got some advice (and inspiration!) I want to send your way, so without further ado, here are my top five lessons I learned this year. Here we go! The number one thing *I* personally struggle with (and is something many newer authors struggle with) is character motivation. If your character doesn’t have a clear goal or a special something that’s driving her decisions, she’s going to be an unrelatable (and possibly unlikable or unrealistic) main character. Give her something to strive for, both internally and externally, obvious and subtle, and you’ll be on the right track to a compelling main character. A fantastic resource from BYOM on character motivation can be found here. It’s also helpful to have a few friends farther along in the journey than you. Many of my queried before/agented/published friends answered all of my questions with kindness. I will be forever thankful for their ability to put up with me and my “Is this normal?! ?” freak-outs. Never stop writing and keep moving forward with your next book! When I realized that my queried manuscript wasn’t going to be “The Book” I was pretty disheartened. Luckily, my writer friends already encouraged me to work on my next project. This is now my current WIP and I’m *very* excited about querying it in the near future. If you were feeling down or disheartened or just having a bad day, I hope this helped. I truly believe that you (yes you!) can do it. You can write that book, you can edit that book, you can query that book and more! The secret recipe for success is a positive attitude, never giving up and always striving to improve. You can do this and I, for one, am cheering for you!